Reading and share top 2 Elyssa Patrick famous quotes and sayings. 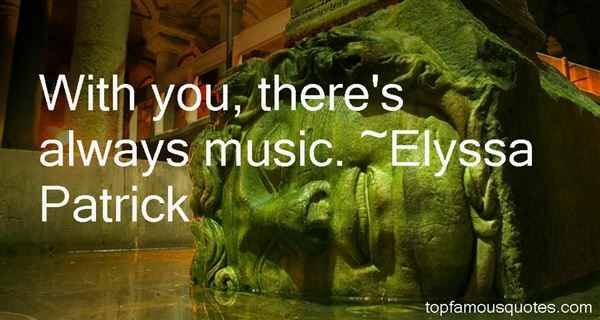 Browse top 2 most favorite famous quotes and sayings by Elyssa Patrick. There must be a reason why photographers are not very good at verbal communication. I think we get lazy."